Davod was Born in Orumieh, Iran in 1963. He began playing music at the age of 19 and began performing and teaching at 21. His first CD was relased when he was 25 years old and his CD called “Maktabe Tar Tabriz” became a classic and a stardard for tar players. 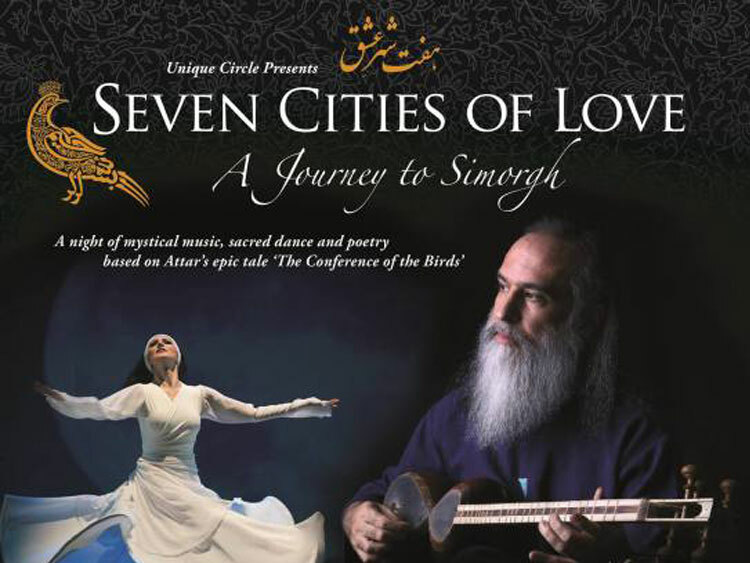 His musical source is the classical Iranian modal system (Dastgah) and the Traditional (regional) Maqam musical form. 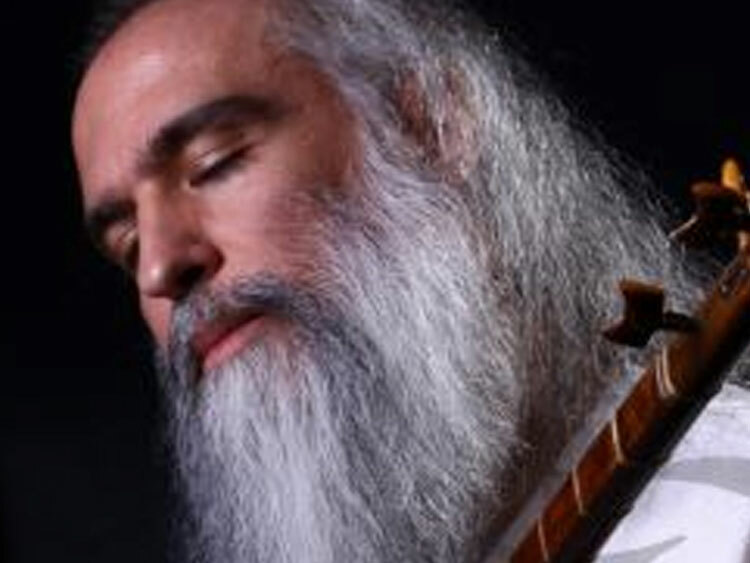 He is admired for his unique singing style, which integrates classical and modern spiritual elements, and for his improvisation, which brings a contemporary sensibility to a traditional musical format. 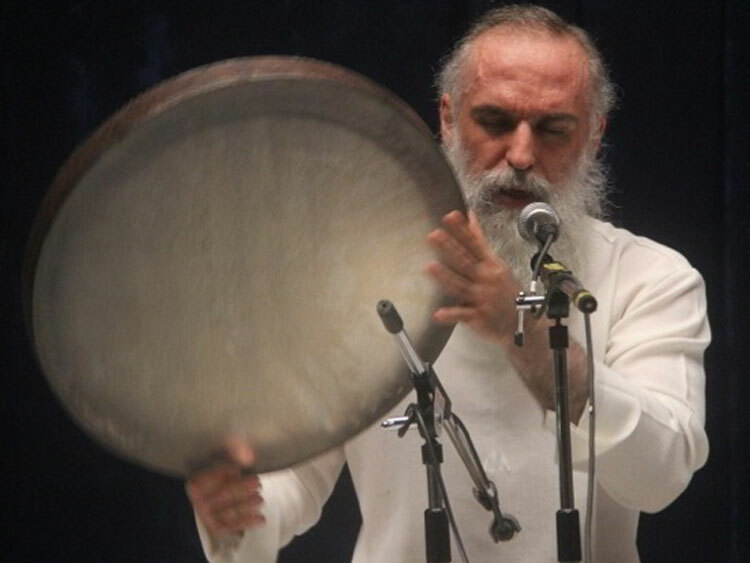 For the last 30 years Davod has performed in Sufi gatherings around the work, and his compositions to the poems of Rumi are known for their healing and uplifting effect. 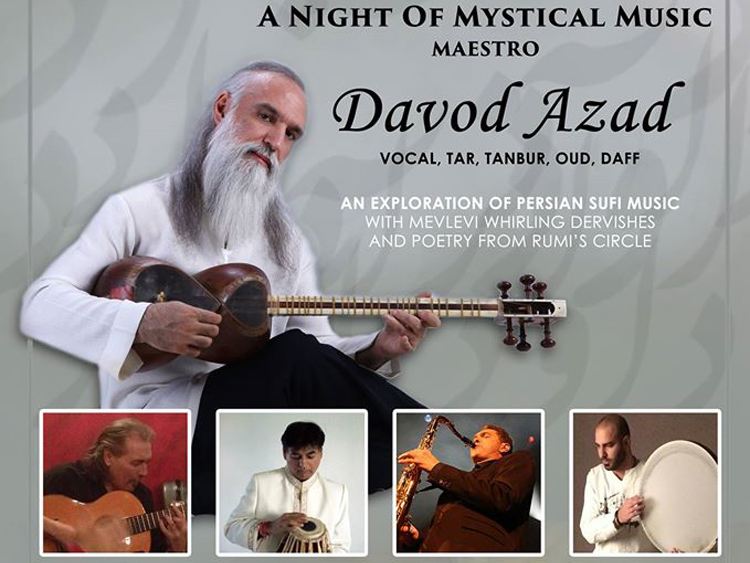 Few musicians from Iran have traveled and played before such diverse audiences as Davod. 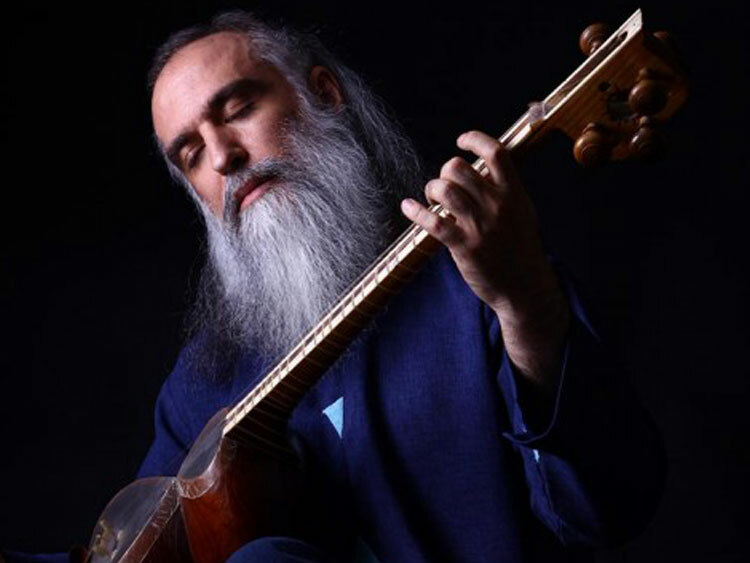 He has performed extensively over the last two decades in Europe, North America,the Caribbean,Australia, India, Japan, and recently in Bhutan, as well as throughout Iran, with over 300 performances worldwide. He has performed at international festivals, including the Istanbul International Music Festival, BBC Proms, Music Village (Sacred Voices), Sir John Taverners Festival, The Folk Festival of Hungary, World in Nord Festival in Norway, Art in Action Festival in Oxford, England, the Edinburg Spiritual Festival in Scotland, and the Institute de Monnde Arabe Festival in France. Davod is the first Iranian lecturer invited to Oxford University of lecture about Iranian Music and its forms. 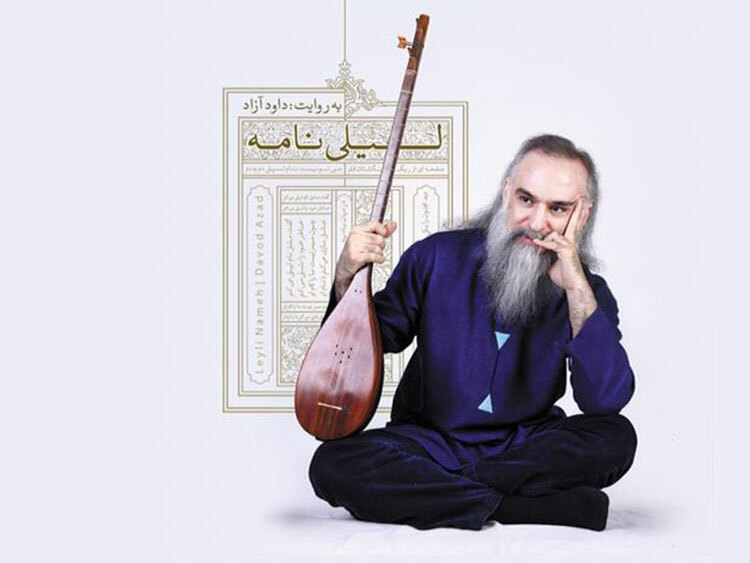 His “The Divan of Rumi & Bch” Album is the first Iranian fusion with Western classical music. The music was performed at many international venues and was played on many radio stations in Europe, including Radio Kulture House in Vienna, Austria. Davod has also performed for BBC television and for TV networks in India and Bhutan. 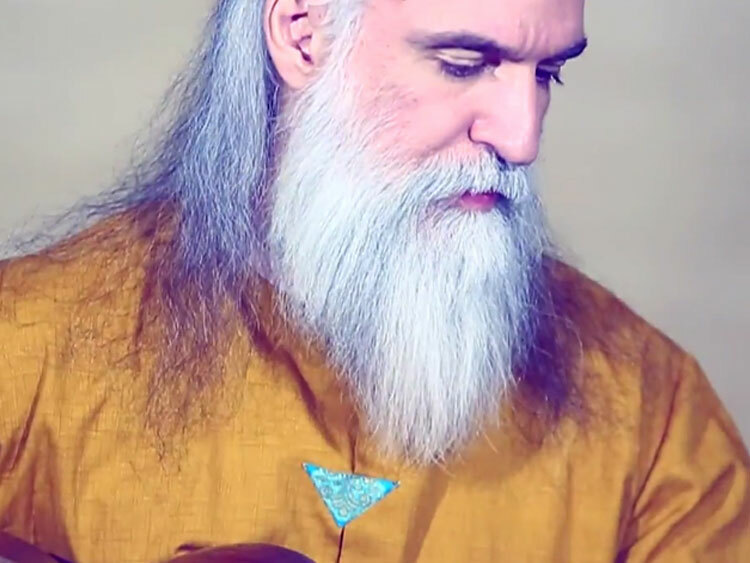 Davod adds his contemporary vision to the classical Persian musical format to spread a message of human unity, harmony and pece among nations. His music is universal and appeals to people of all religions and backgrounds.